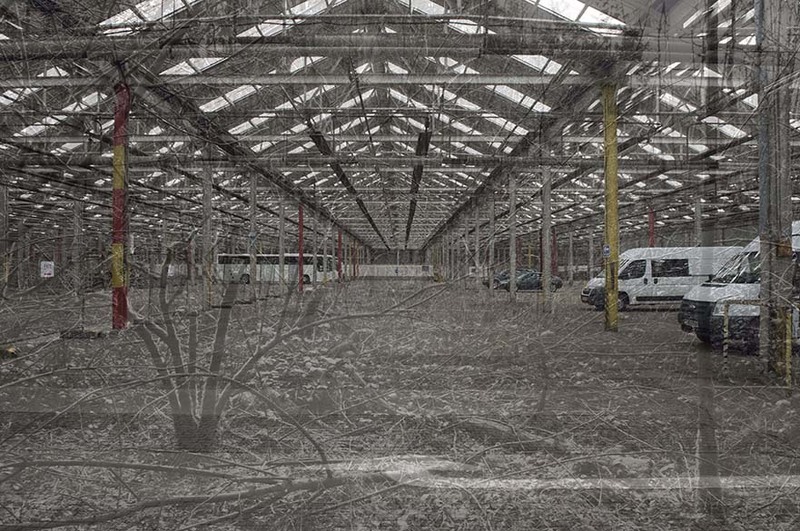 Nottingham Trent University's MFA Fine Art lecturer and artist, Katja K. Hock combines photographs of the former ammunition factory in Chilwell with images from the battlefields of the Somme, to form part of her current art project No-Man's-Land. Taking place on Sunday 18 November inside the City Arts Dome on Sneinton Market Plaza, the projection includes moving imagery focusing on the ghostly transition from one image to the next. No-Man's-Land will be accompanied by live music from musician and composer David Wilson. No-Man's-Land is part of the Peace Poem tour, a weekend-long programme of events celebrating peace and commemorating 100 years since the end of World War I. Visit the City Arts website for full details about the weekend activities. Katja K. Hock is an internationally exhibiting artist working mainly with still and moving image. Through her practice she explores the relationship between what is visible in the image and that which might only be suggested. Born in 1971 in Nettetal Germany, Katja studied photography at the Fachhochschule Bielefeld before being awarded a DAAD scholarship in order to study for an MA at the University of Derby. She has subsequently, with the support of an AHRC scholarship, completed her PhD in Fine Art at Central Saint Martins and is currently teaching Fine Art at Nottingham Trent University. For all enquiries about this projection and the Peace Poem tour please contact Alison Denholm at City Arts, Nottingham. Get your glad rags on and start the bank holiday weekend in style with our award-winning Big Band. 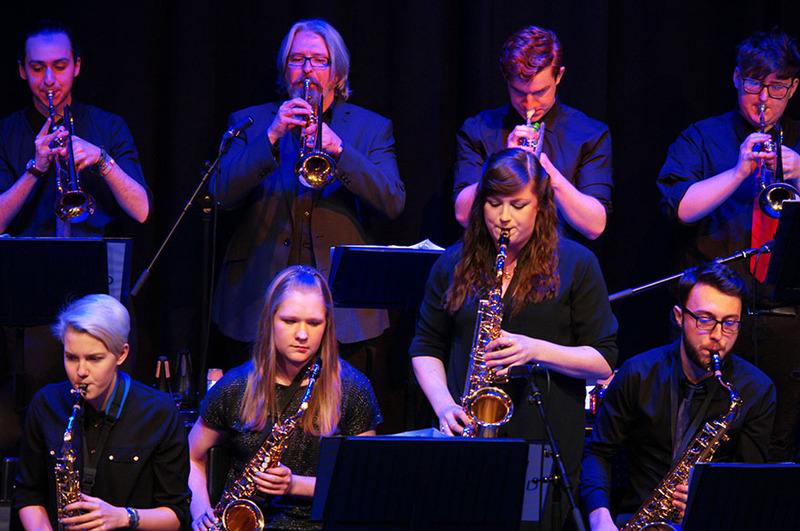 Enjoy swing and jazz classics at this cabaret-style event, featuring a very special guest performing your big band favourites. 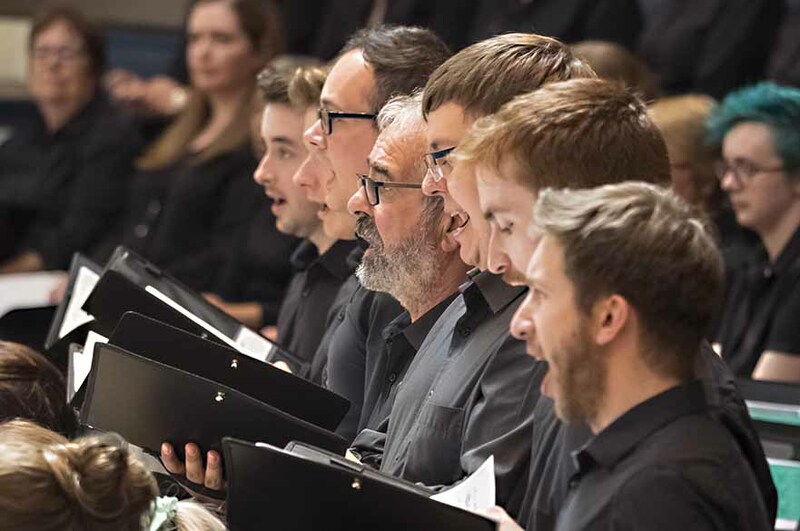 Join our award-winning Chamber Choir as they perform a selection of music from their recent international tour. Featuring everything from traditional choral music to arrangements of contemporary hits, and some special solo performances too. Postponed from its original date on Wednesday 1 May, this event has been rescheduled and will take place on Wednesday 8 May. 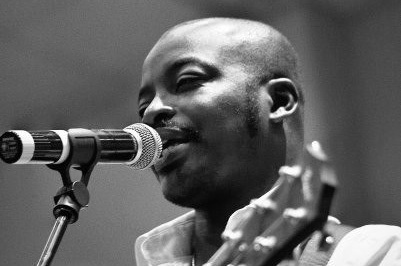 Join award-winning British gospel artist Freddie Kofi for a fun, free gospel choir workshop that goes beyond the notes to help singers create and capture the emotion and empathy in the story of a song. Open to NTU students and staff, this workshop will introduce you new approaches and techniques that will challenge you to step out of your comfort zone and bring a song to life.